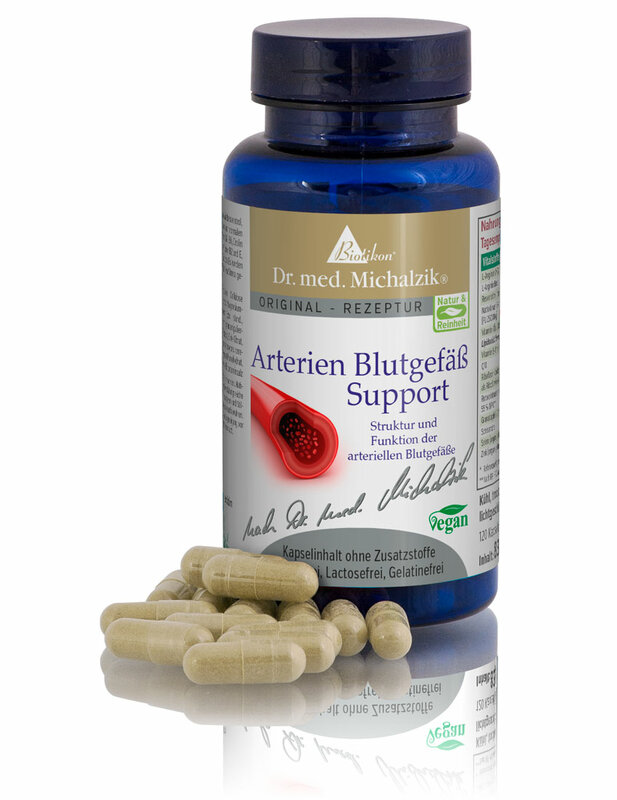 Arterial and Blood Vessel Support by Dr. Alexander Michalzik is an extraordinary high-dose lipid oxidation formula with, MK-7, OPC (procyanidins), resveratrol, arginine AKG, olive leaf extract (hydroxytyrosol), nattokinase and Q10. Vitamin B2, B6, B12 and folic acid must be present in the body in bioactive form in order to perform the vitamin’s specific functions. The lipid oxidation protection formula contains not only OPC, Q10, tocotrienols and high quality hydroxytyrosol from olive leaves, but also riboflavin, which helps to protect the body cells and lipids from oxidative stress. The homocysteine metabolism formula contains high quality vitamin B12, vitamin B6, folic acid and choline, which contribute to a normal homocysteine metabolism. Also included in our formula for normal collagen formation and the healthy function of blood vessels are premium OPC (procyanidins) and vitamin C, these ingredients also support normal collagen formation and the healthy function of blood vessels. Arterial and Blood Vessel Support by Dr. Michalzik is subject to strict examinations of German supervisory authorities. It is manufactured by use of gentle production technologies without heat or additives and without the use of processing agents which are not required to be mentioned on the packaging. Take 2 x 2 capsules twice a day after a meal with sufficient liquid. 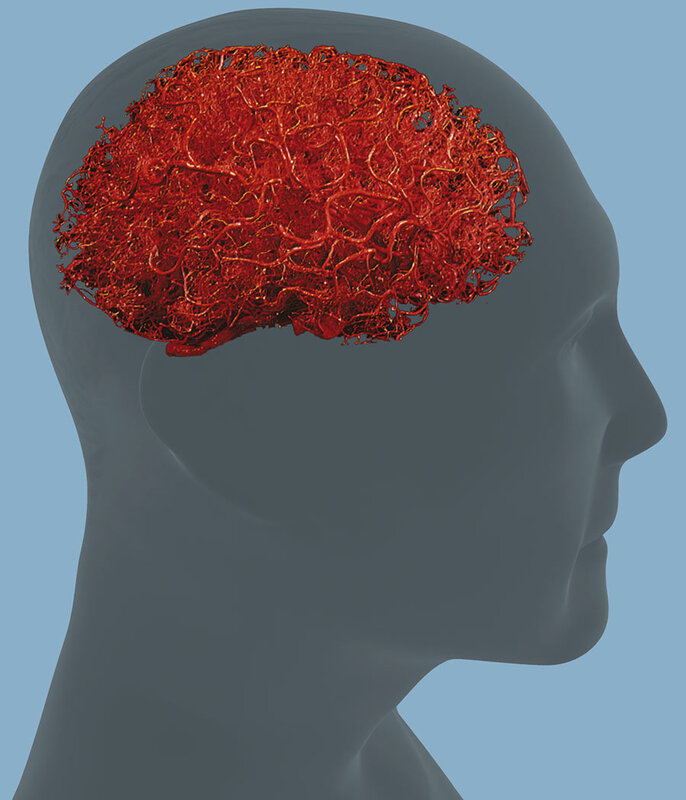 Do not take nattokinase: with blood thinning agents, by consisting bleeding propensity, prior to surgery and if pregnant or nursing.